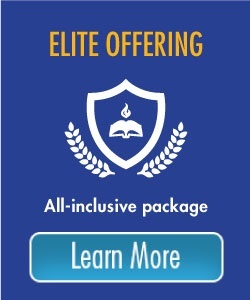 In addition to the Premier offering, we offer the Elite offering with the option of adding Elite Platinum enhancements. 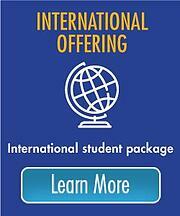 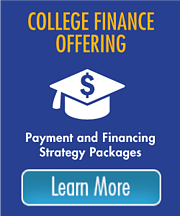 We also have packages for international and transfer students, as well as a finance offering. 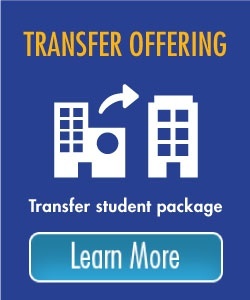 Call 877-402-6224 or complete the form below to learn more about Premier or any of our other services.